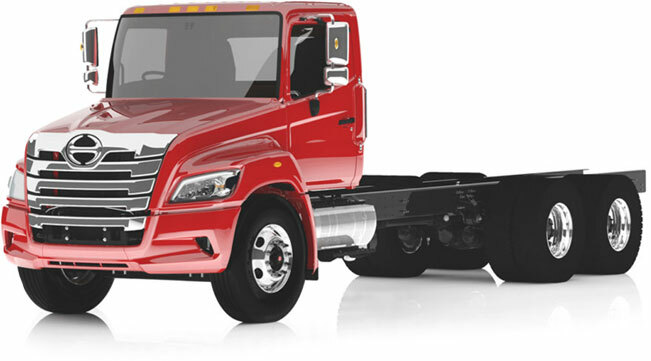 Service | Interstate Trucksource Inc.
Value is what We at Interstate Trucksource feel Service is about, With 18 Service Bays, O.E.M Master Certified Technicians, ASE Certified and State Certifications You can Be Comfortable when You investment is in Our hands. Fast Turnaround, Quality Work and a Personal Staff We Will get you back on the Road! Our Service area has Updated Energy Saving High Output Lighting for our Technicians, Multiple Computers, Ample Tooling, Trained Welders. 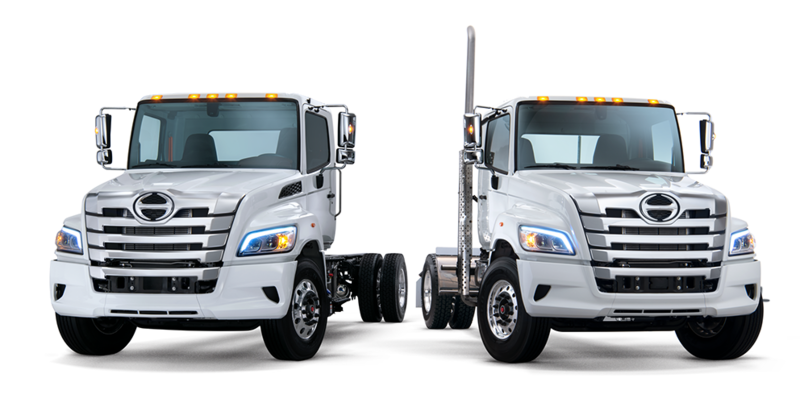 Interstate Trucksource strives to offer the best truck service in Michigan, no matter the make and model of your vehicle. We want to offer you the best and fastest service to meet the needs of you and your business! 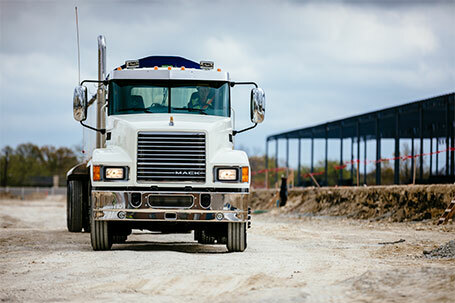 At Interstate Trucksource, our staff emphasizes value for each of our truck service customers. With a State of the Art facility and tooling along with eighteen service bays, premium tech and tools, O.E.M. Master Certified Technicians, as well as ASE and State Certifications, you know you’re in good hands. Our friendly staff works in double-shifts to make sure the work on your truck is done quickly without sacrificing quality. We use only O.E.M. or equivalent parts to help ensure you will not experience unexpected breakdowns. Our technicians undergo constant continuing education not only on factory parts, but aftermarket training as well. We offer our facility to vendors for training not only for our staff, but our customers are always welcome to join us as well! Value is what we are Interstate Trucksource feel service is all about. Our goal is to get you back on the road as soon as possible, with your vehicle running its best! Our service area has updated energy-saving, high output lighting for our technicians, multiplate computers, ample tooling, trained welders, and more. 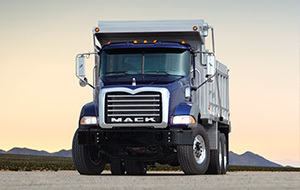 For more information on our complete truck service in Detroit (Romulus) and Saginaw and how our factory-trained technicians can get you back on the road fast, contact us today!